Hey folks – this is Annie, Chad, Tyler, and the Raleighwood Media Group marketing team taking over Ryan’s blog today to tell everyone about the awesome work he did last week in the aftermath of Hurricane Florence. What started as a simple Facebook post grew into so much more. 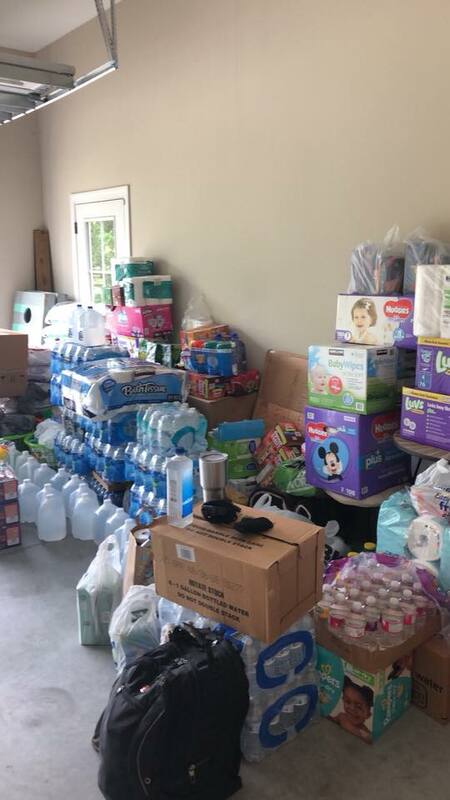 We are proud to work with Ryan and appreciate what he did to help the victims of Hurricane Florence. We know Ryan would not want to take credit but we are giving it to him anyway. Keep reading to see what we mean. ???? Check out how our community came together! 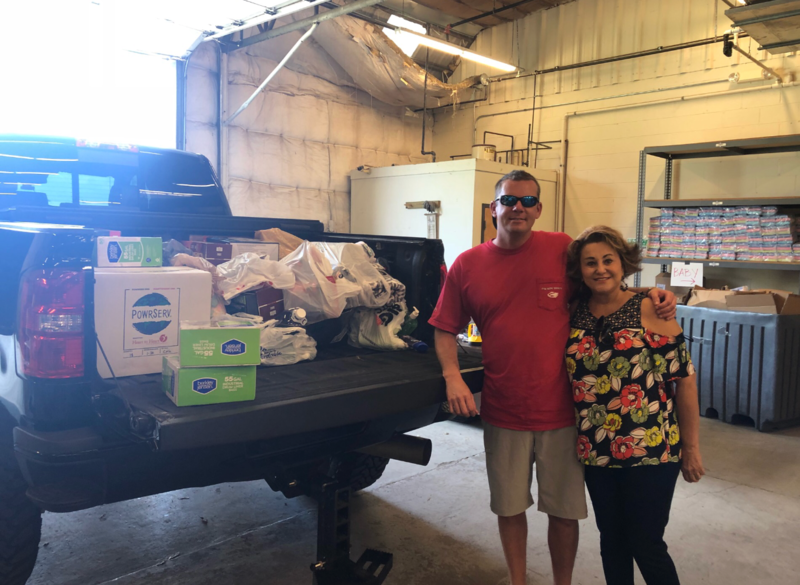 After loading everything up in a friend’s truck (thank you, Johnnie Nobling) Ryan and Taylor made the trip to Lumberton to drop off all the supplies. Here is a picture of Ryan and his mom at the community center in Lumberton. We are blown away by not only the actions of Ryan and Taylor but the community as a whole. We want to thank everyone who donated and our thoughts and prayers are with all of those who were affected by Hurricane Florence.